This is a post from our 2012 blog about our annual camping trip to Algonquin Provncial Park. 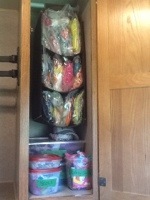 It highlights how I organized our Rockwood Roo Hybrid to accommodate 4 people for 2 weeks. I’m excited to be organizing our new Flagstaff 29bhkd trailer for the summer! As many of you know, our family loves to camp. We typically camp locally, with the exception of our annual trip to Algonquin Provincial Park. This year, however, we have decided to extend our camping trip to Algonquin, by adding another week of camping to our trip. We are excited to be travelling for two weeks and will go to four different locations during this timeframe. This blog is inspired by our friend, Melanie, and her blog about her camping trip out west. Although our trip will not be as expansive, I am hoping that this blog will be away for us to keep our family in the loop throughout our journey. So, let the packing begin. 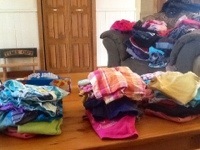 The piles of kids clothes! 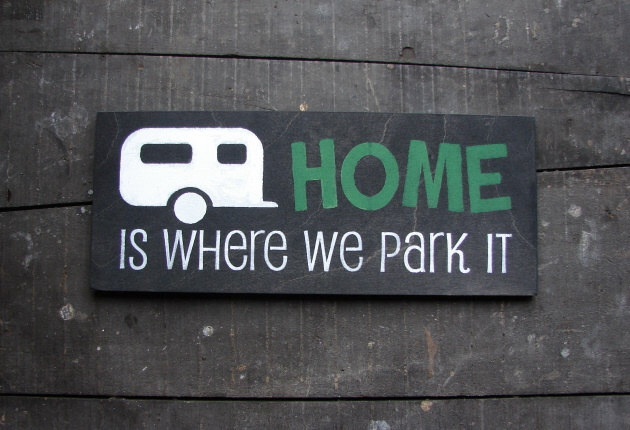 This entry was posted in Trailer Organization, Modifications & Storage Solutions and tagged Algonquin Provincial Park, Campground, Camping, Camping Adventures, Hybrid, Organization. Bookmark the permalink.